Heads the German team for Coulter Partners. Senior level international assignments across a broad range of functions in the Medical Technology, Pharmaceuticals and Biotechnology sectors. Draws on a strong track record in Manufacturing and Marketing and Sales roles. 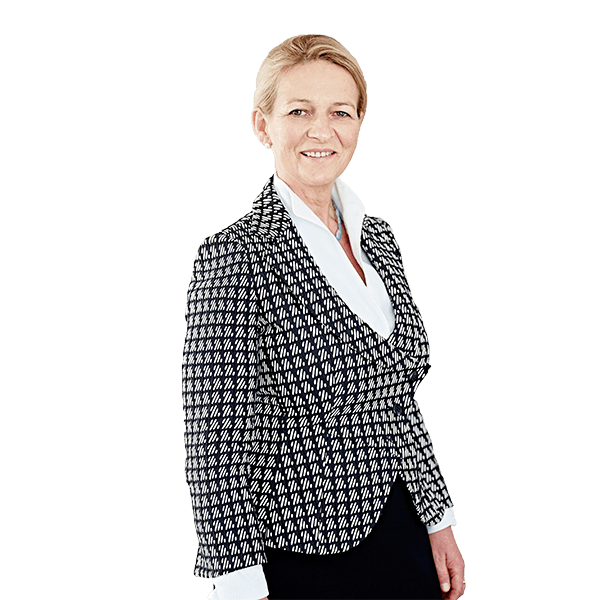 Anne-Monika joined Coulter Partners in 2015 with more than a decade of experience in Life Sciences executive search. From Venture Capital backed to larger corporations, we have the strength and depth across Life Sciences and geographies. 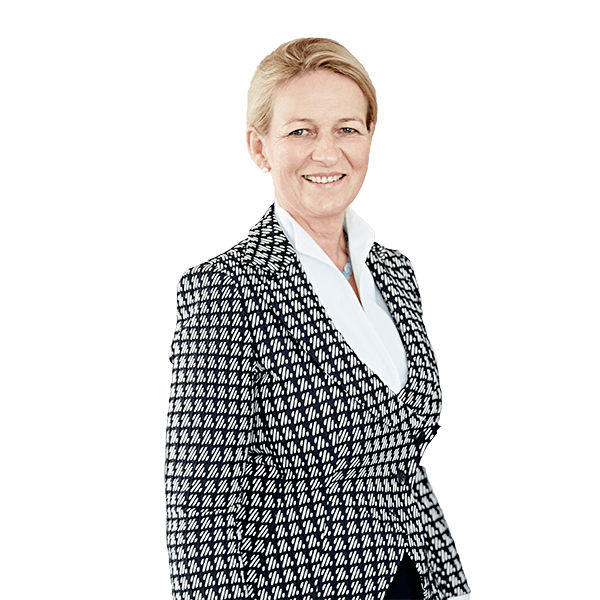 Anne-Monika was Managing Partner with Signium International, which she joined in 2012, following 10 years as Executive Search Consultant with Eric Salmon & Partners. 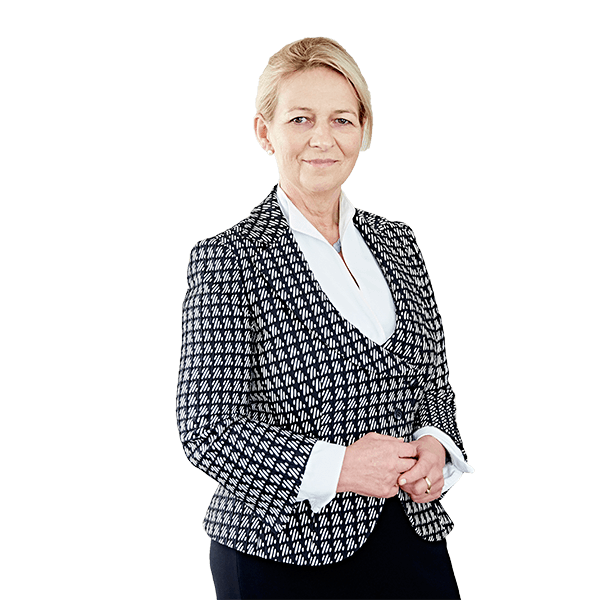 She has extensive executive search experience in the consumer goods, chemicals, cosmetics, food and agricultural industries and spent several years in academic research before embarking on executive search. Anne-Monika holds an MA in Classical Archaeology and Ancient History, and an MBA in International Management Consulting. She is fluent in German, English and French.